The Deathly Hallows Hermione Granger Red Dress costume for Harry Potter Cosplay. 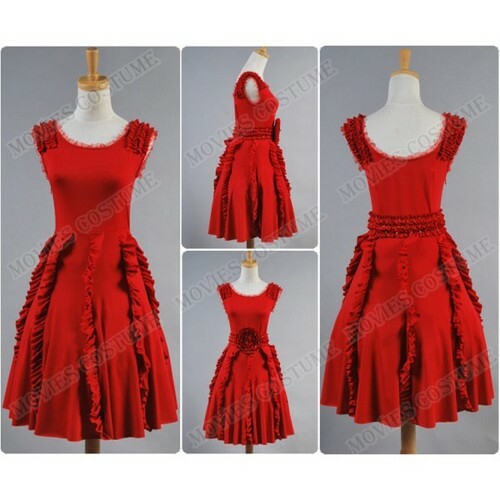 The Deathly Hallows Hermione Granger Red Dress costume for Harry Potter Cosplay from Moviescostume.com online store.. Wallpaper and background images in the হ্যারি পটার club tagged: photo harry potter cosplay hermione granger dress moviescostume.com online store. This হ্যারি পটার photo contains গাউন and gown. There might also be polonaise, overskirt, ডিনার পোষাক, ডিনার গাউন, প্রথাগত, and সন্ধ্যায় গাউন.